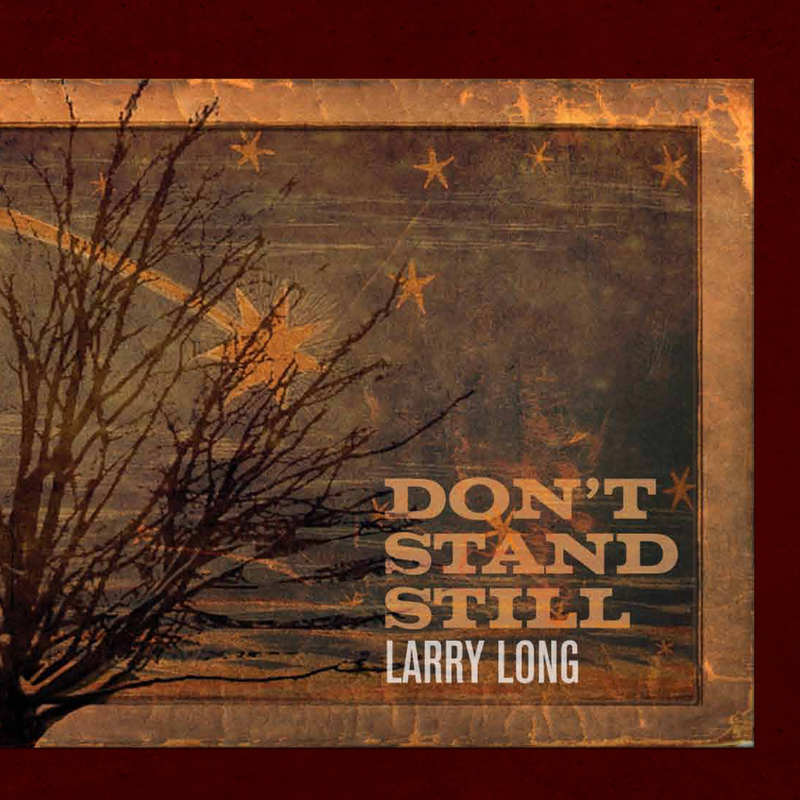 Take a musical journey into the heart of American tradition with Don’t Stand Still, the latest album from Folkways Recording artist Larry Long. 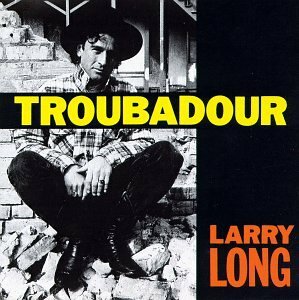 Its influences, which range from gospel to reggae to Cajun to R&B to country to straight up rock ‘n’ roll, highlight Long’s love of different musical traditions, as well the diversity and backgrounds of the people who are featured on many of the songs. 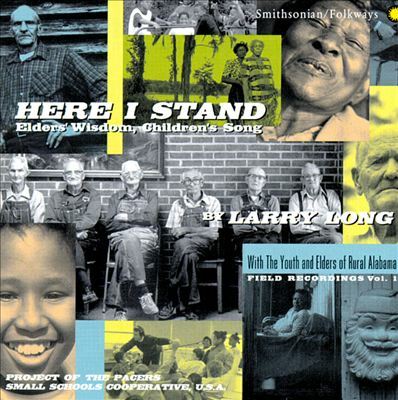 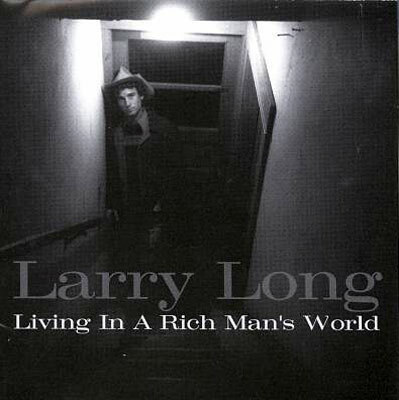 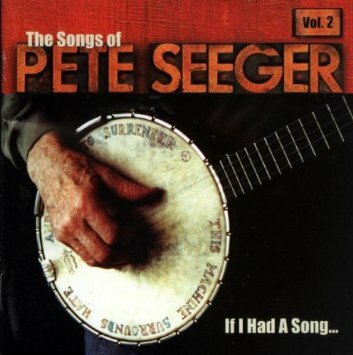 Written and produced by Long and co-produced by Billy Peterson, the album features JD Steele, Tonia Hughes, Robert Robinson, Marc Anderson and Ricky Peterson.